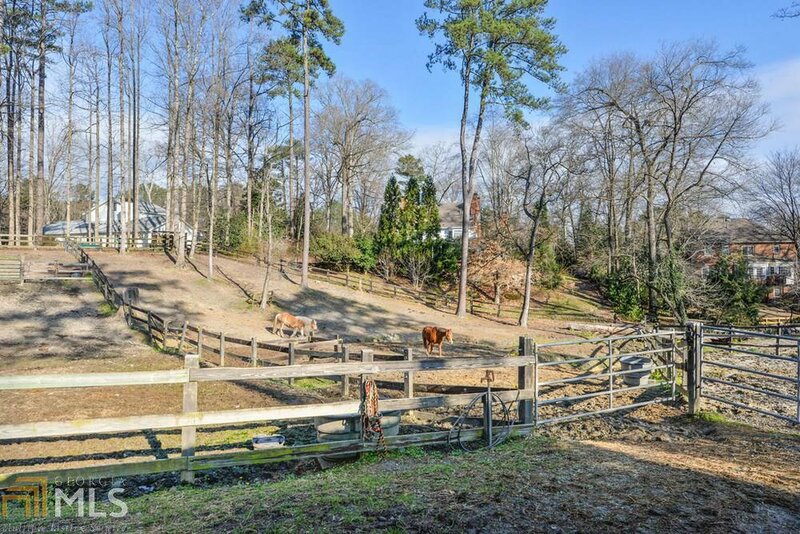 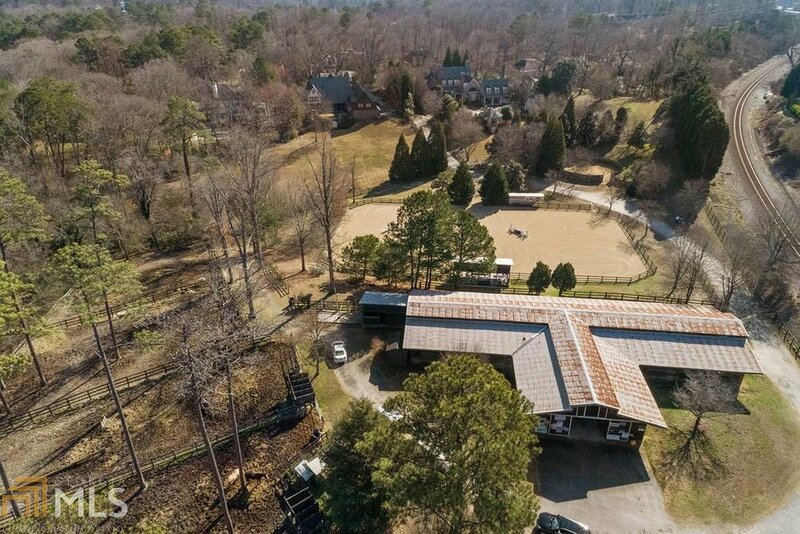 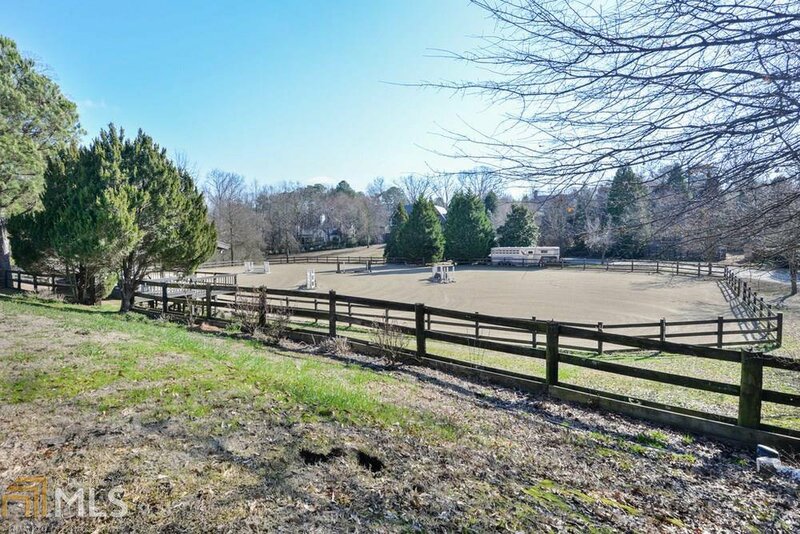 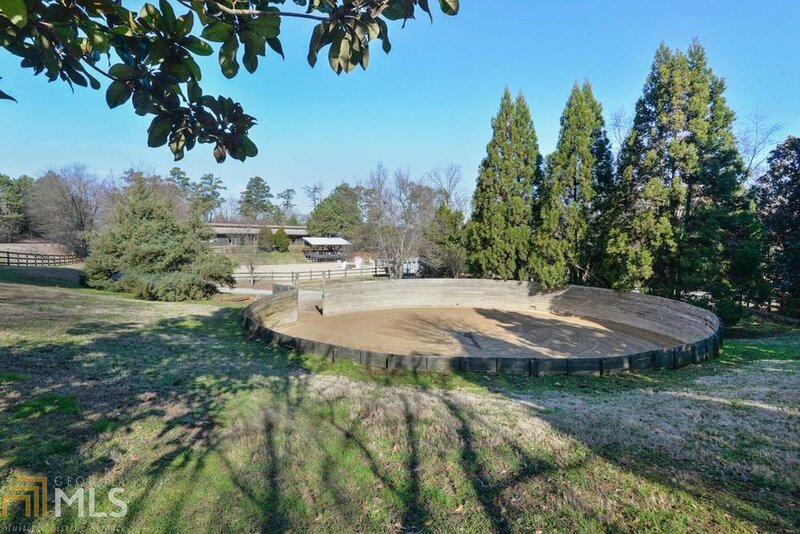 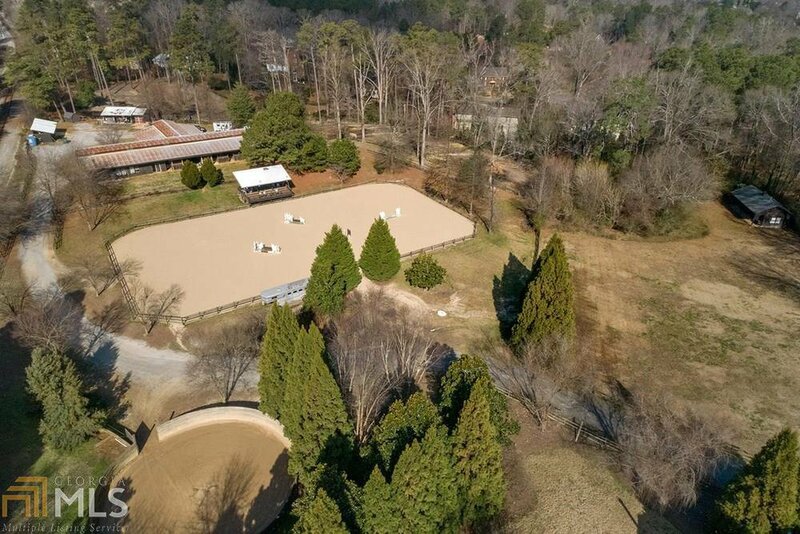 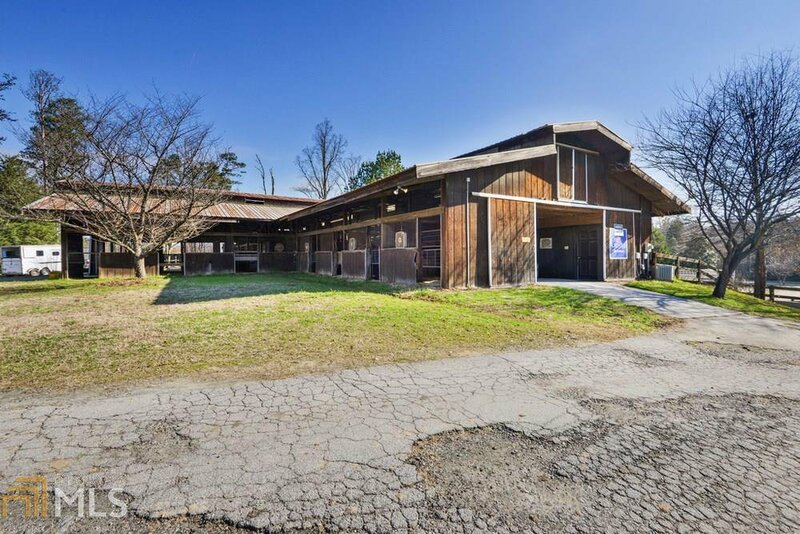 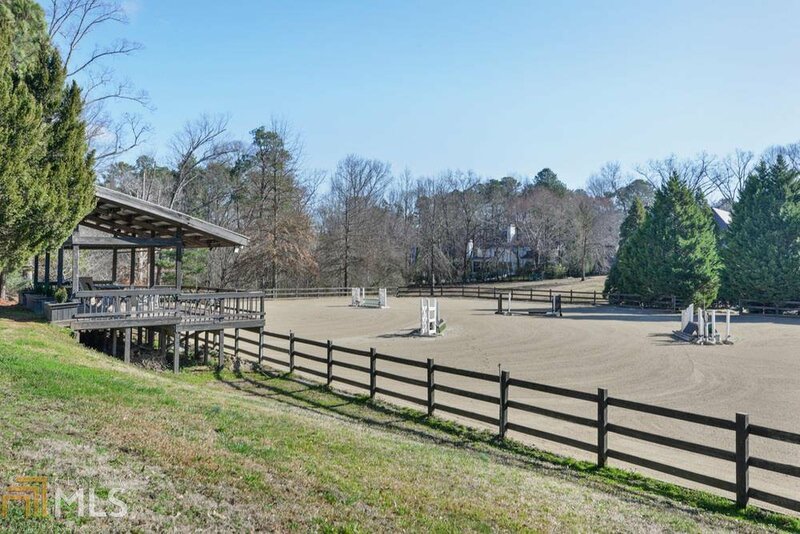 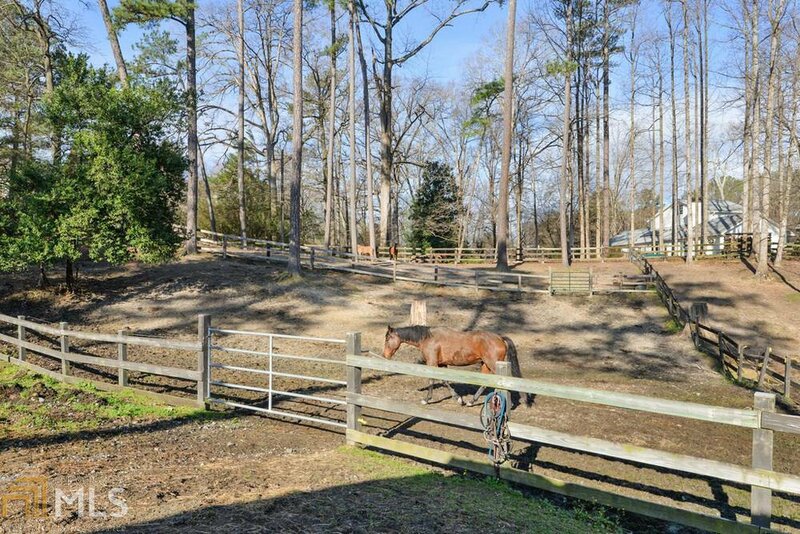 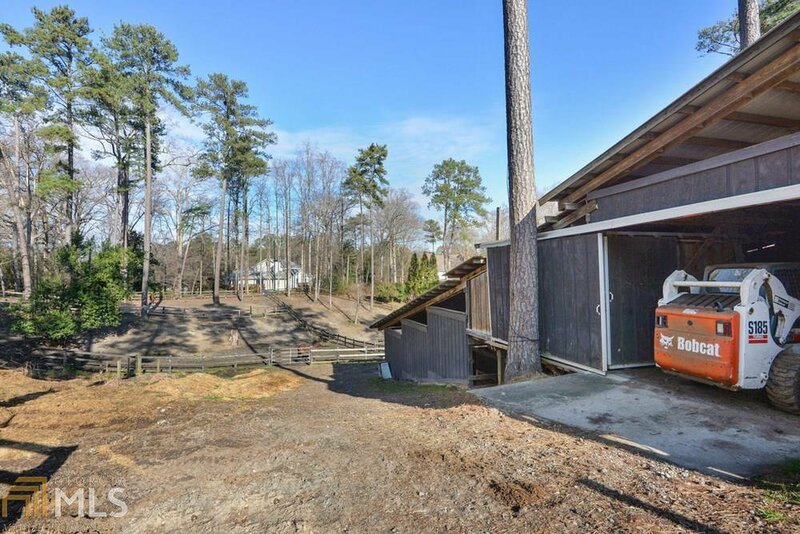 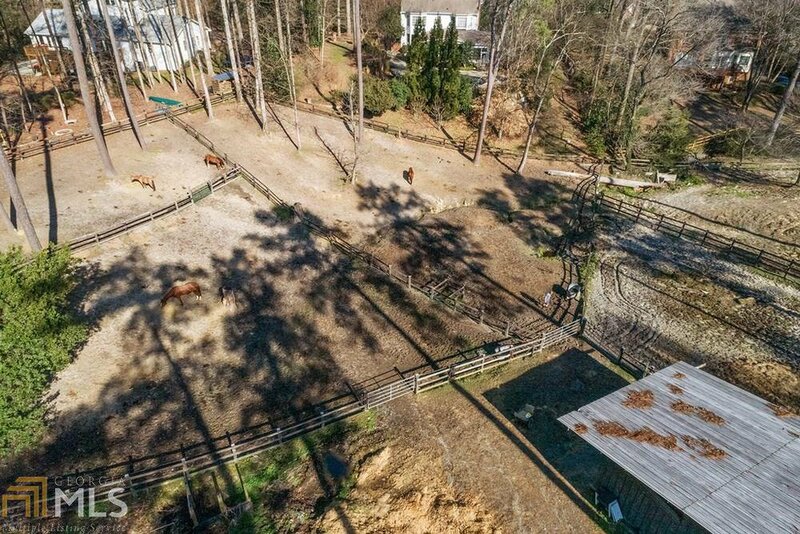 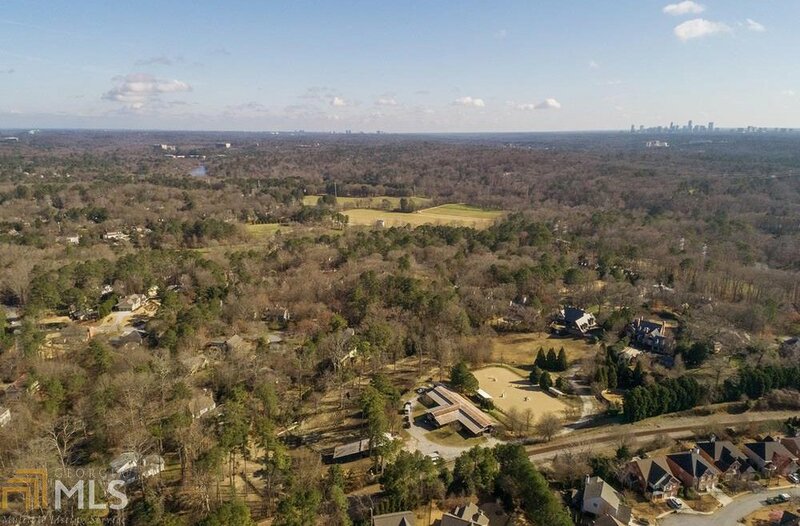 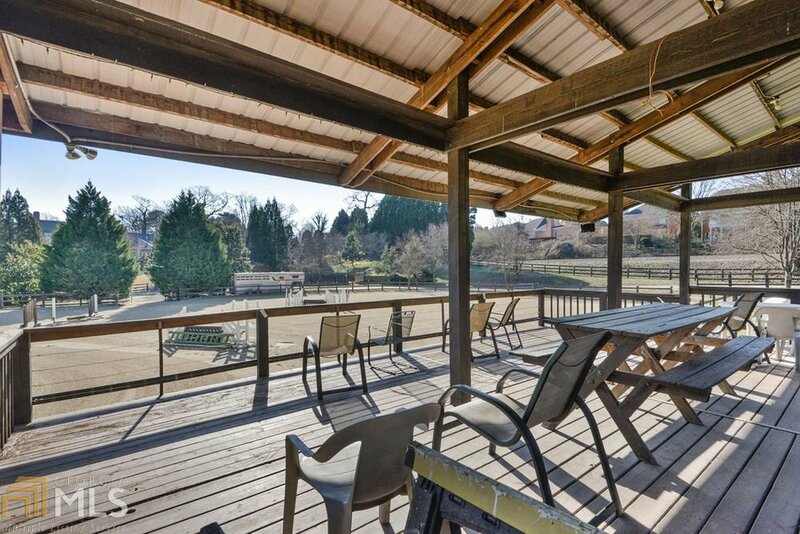 Rare opportunity to own this unique equestrian property in The Vinings area. 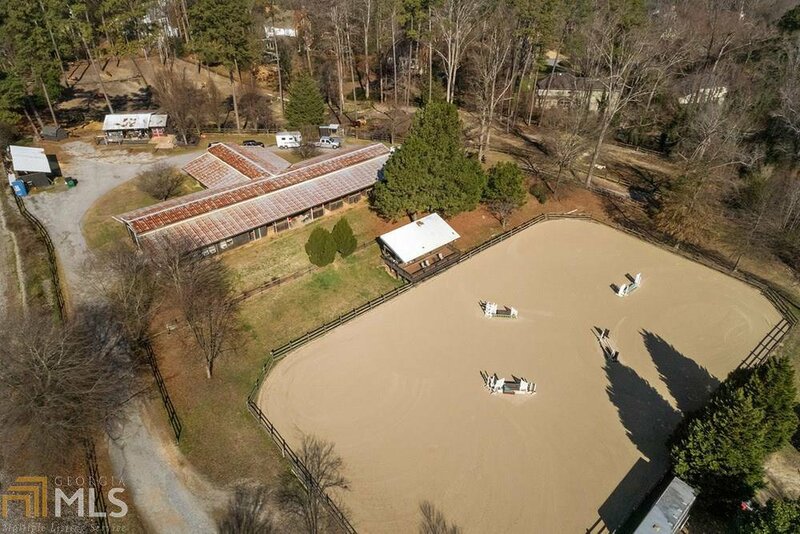 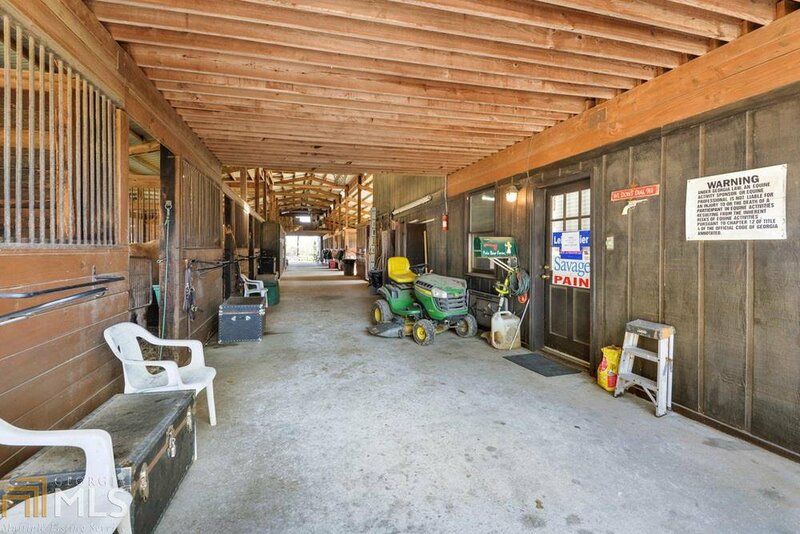 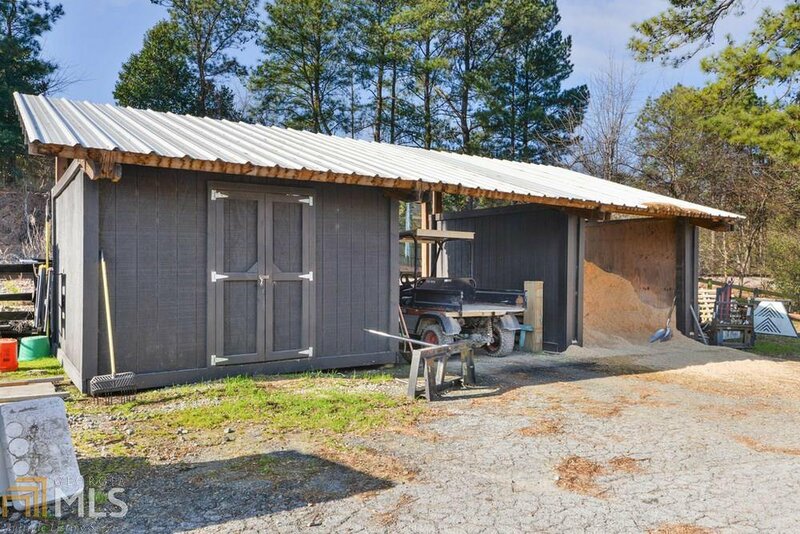 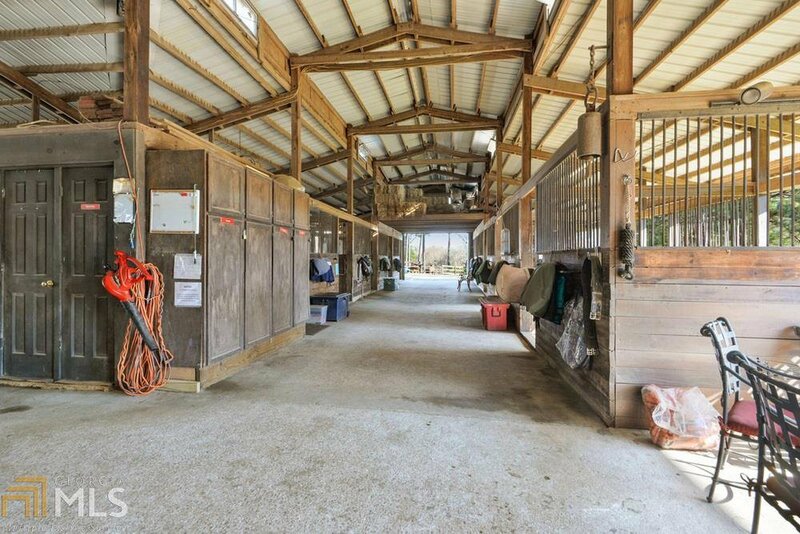 27 stalls with multiple paddocks, riding ring & arena with covered elevated viewing area, hay barn, equipment shed and grooms quarters. 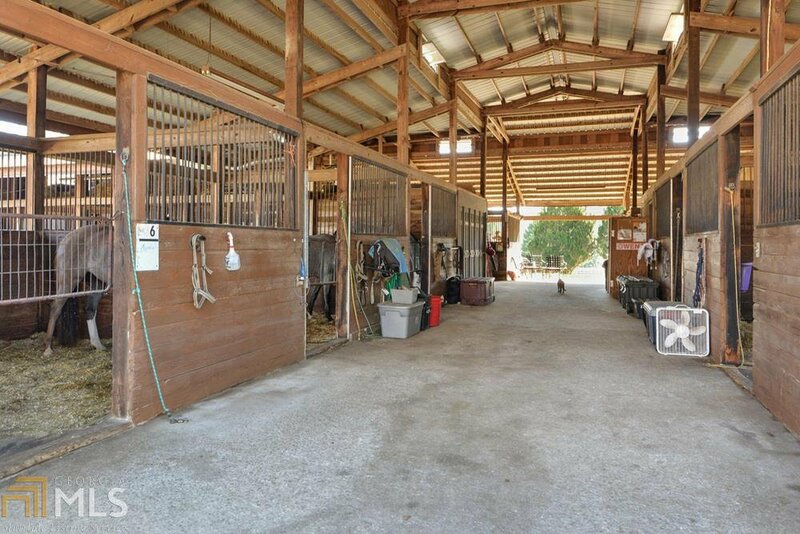 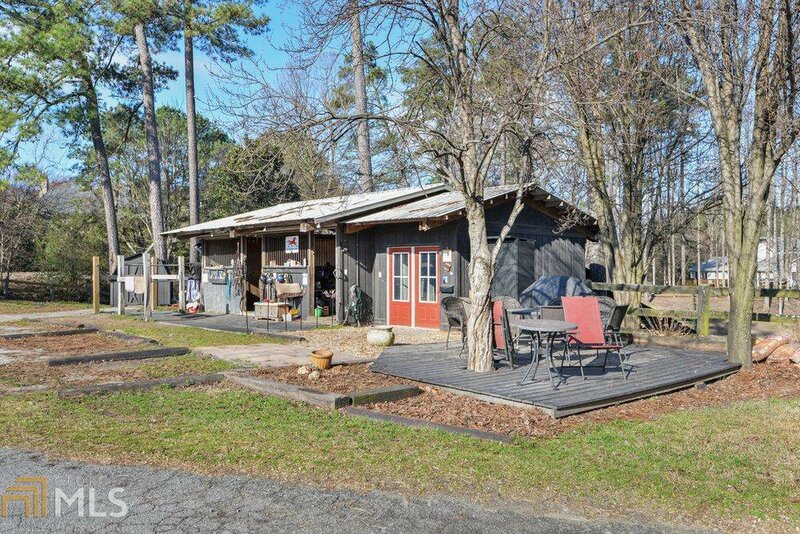 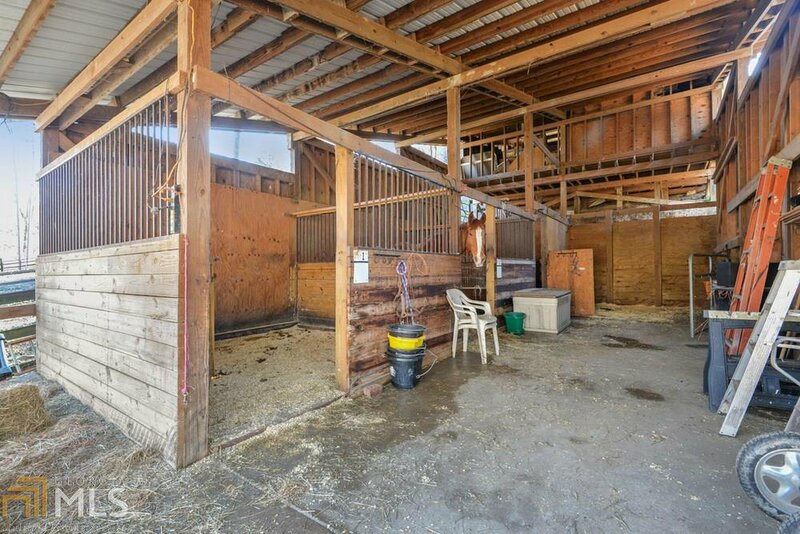 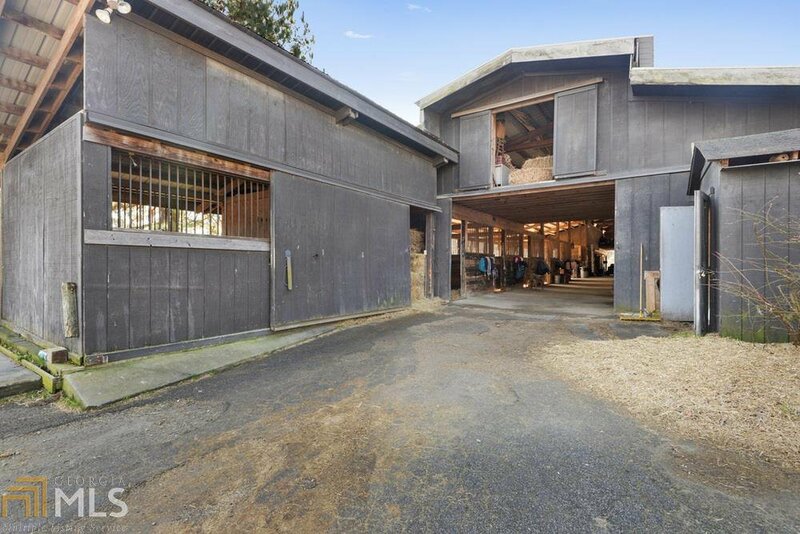 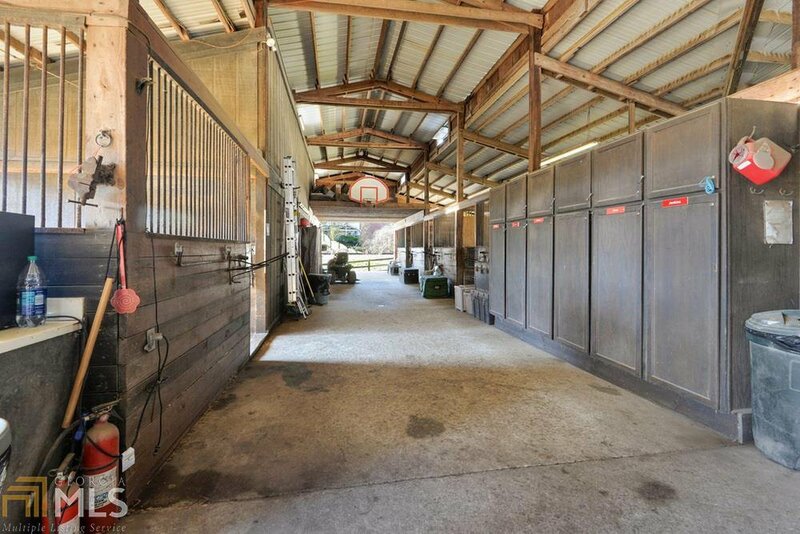 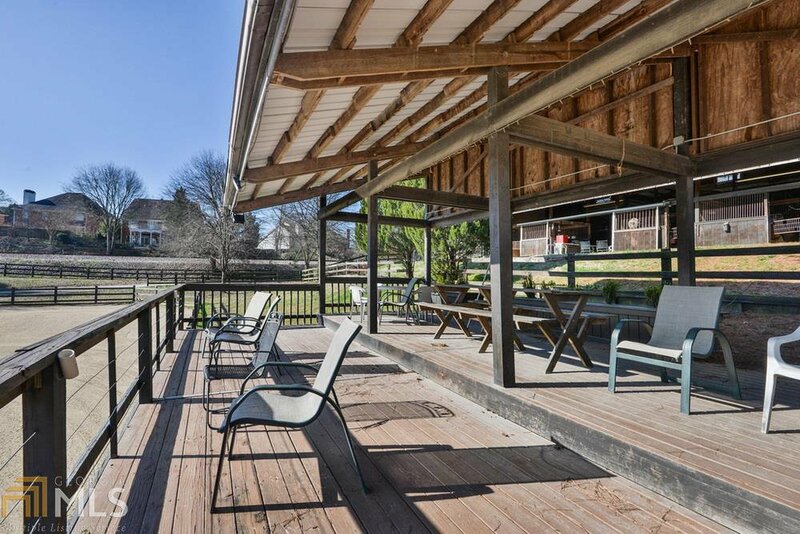 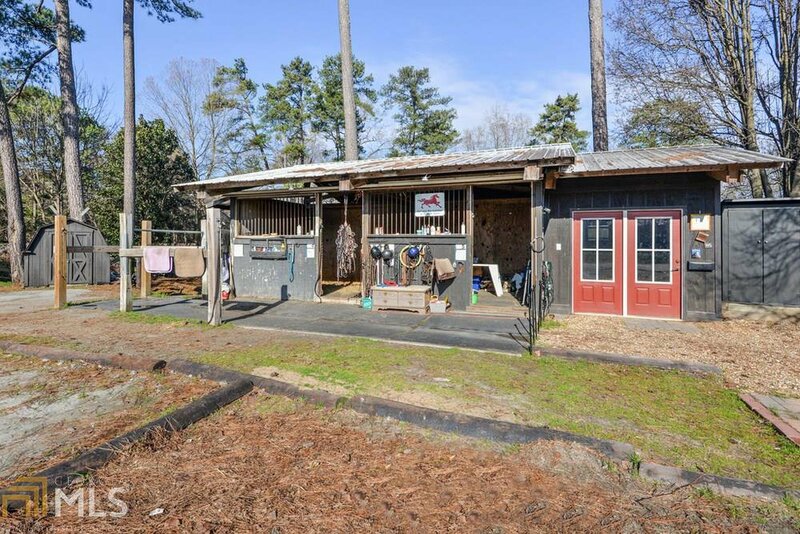 In town location ideal for riding lessons, horse therapy and horse boarding just minutes from your work, school or offices vs. lengthy outside the perimeter commutes. 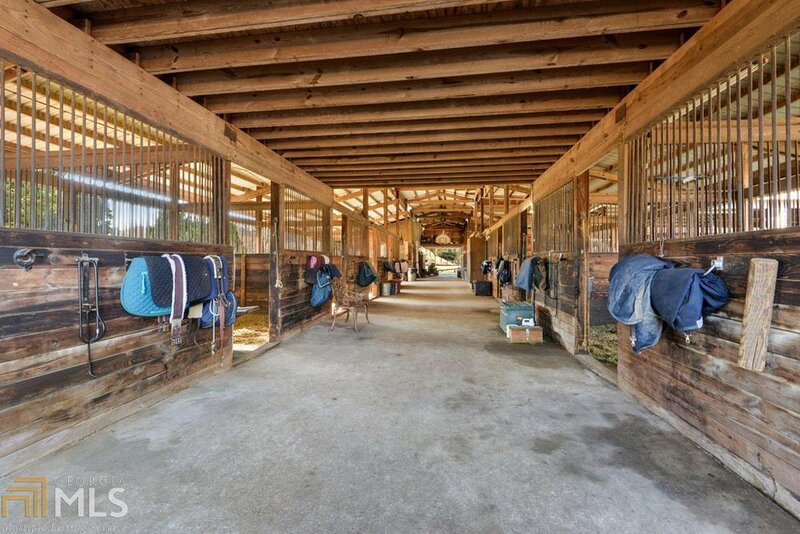 Originally built for Polo Horses as it is located across the lane from the polo fields. 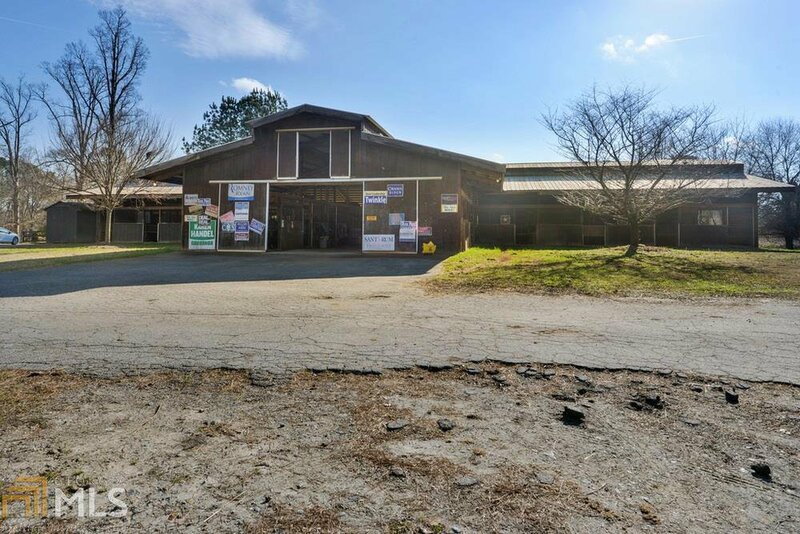 Business opportunity to become a part owner of an LLC.